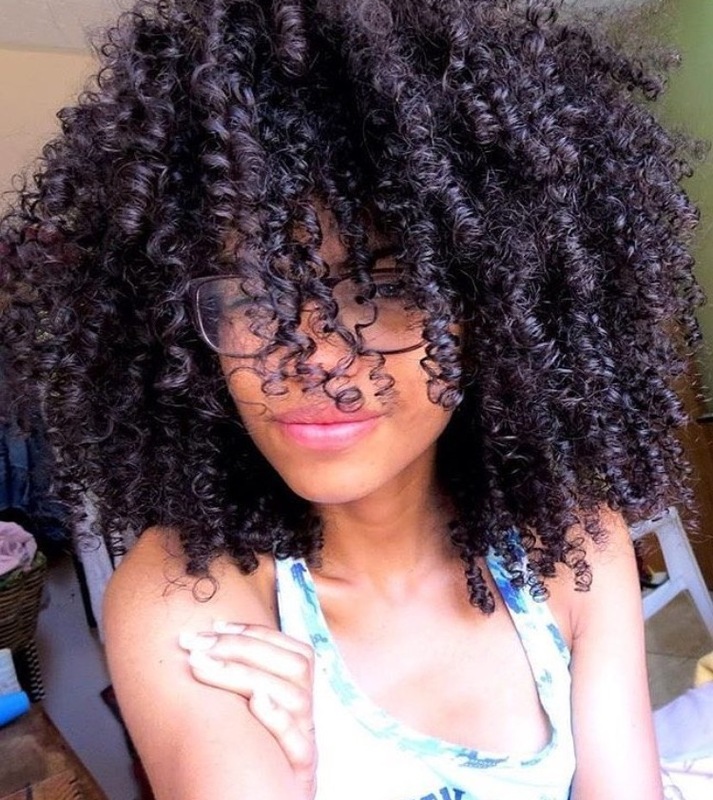 I often get asked about whether there are any natural hair softener options for natural hair and if henna is a good choice. 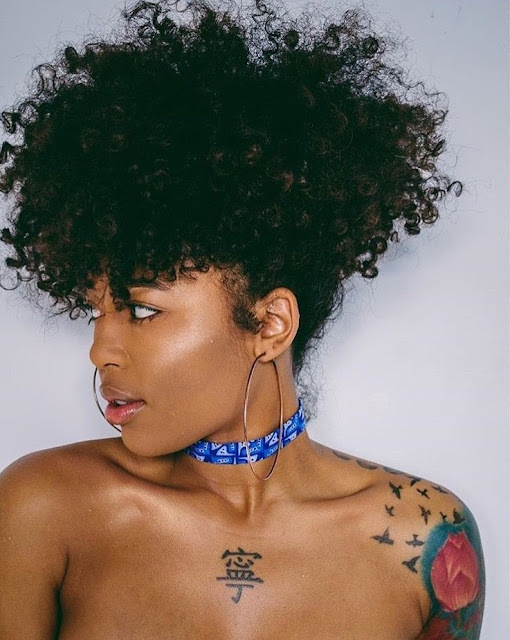 Although henna may soften some curls, it can be hit or miss and seems largely dependent on the thickness of the hair strand and the existing curl formation. 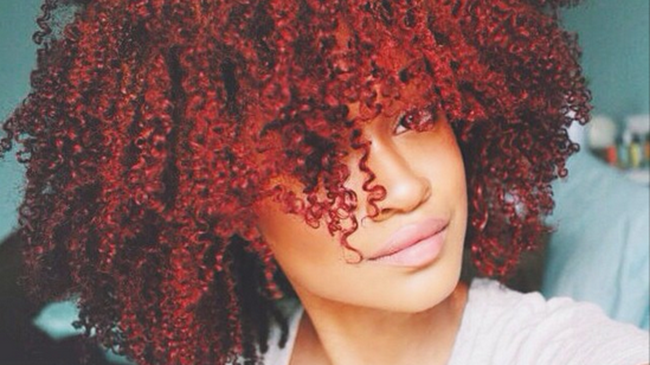 Henna tends to loosen the curls of those who don’t want loosening! It’s also a time-consuming process and essentially permanent, so it’s not for the faint of heart! *lol* Finally, if not done right, henna can cause damage and so I always suggest that anyone interested in trying it do their research before making the leap (I read everything I could on henna for 2 months before finally deciding to try it). 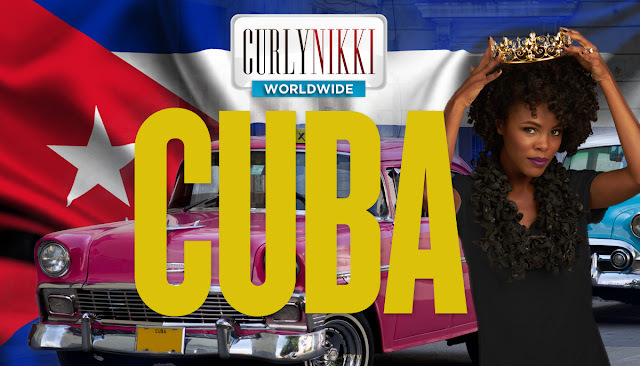 That being said, when I was in the CurlyNikki Presents Kim Coles’ Grow Out Challenge (whew … that never gets easier to write! 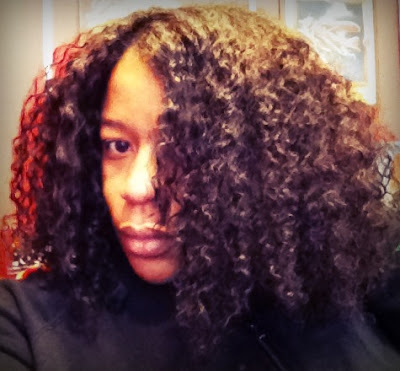 ), I read a rave review about a natural hair softener. The young lady called it a caramel treatment. 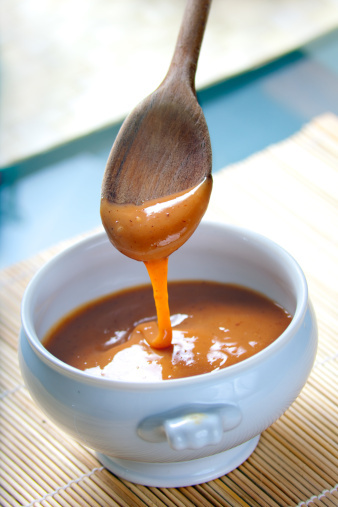 This treatment was generally made with molasses (which gives it the caramel color and consistency – hence the “caramel” moniker), honey, banana baby food and oils, but there are variations on the recipe that can be found online. 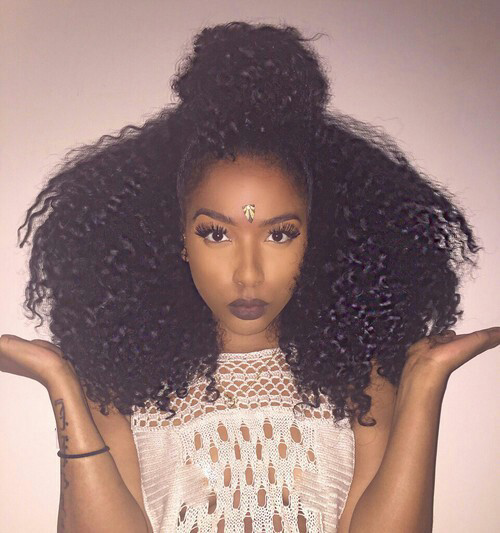 If any of you are like me your concern always lies with knowing all of the additives in your favorite hair care product, and this is where ethnobotanical hair care comes into play! Ethnobotany is the scientific study of the interrelations between plants and humans on all varying areas. The area in focus here is hair care straight from the earth. No, I am not saying go outside and start rubbing dandelions and mums on your head, but I will be introducing a few recipes that your tresses will adore! For now let’s focus on natural blends of plants and their accompanying essential oils to restore those thinning edges and lacking napes! 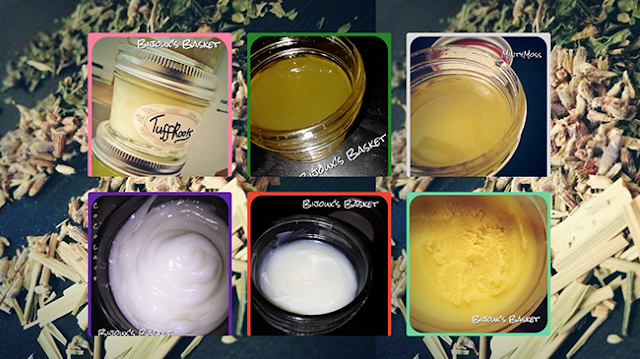 These five plants that I will introduce can have beneficial cosmetic properties extracted from every part of the plant, and with their origins spanning the Mediterranean region and the Northern Hemisphere, the different preparations or infusions will give your thinning areas and you a whole new meaning of life! 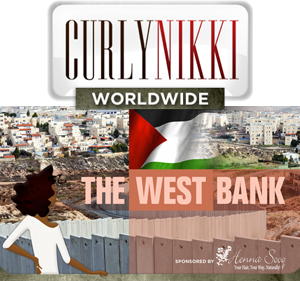 As women we love versatility with our hairstyles, but we never realize how much damage we have done to our beloved manes! Here are some earthly jewels to keep your royal crowns looking their best. 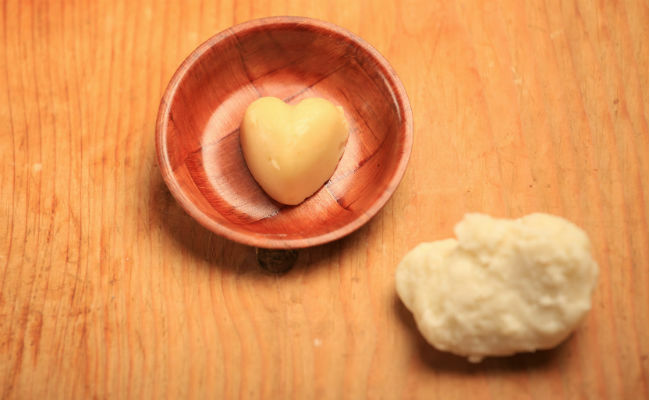 It was only in 2014 that I discovered my love for whipped butter. This gem has multiple purposes and who doesn’t love a product that can be used for both your hair and skin! 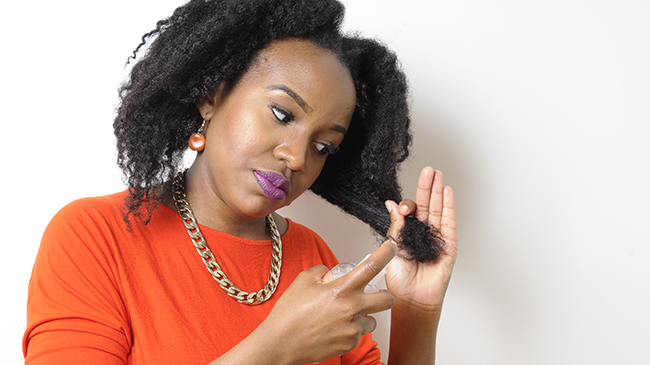 For Natural Hair: It helps to seal in moisture, provides shine and lustre to the hair and helps tame frizz and fly-aways. Due to the ingredients, it helps to make the hair soft and supple therefore reduces friction on the hair strands which helps to reduce tangles and knots. It also is great on the scalp! 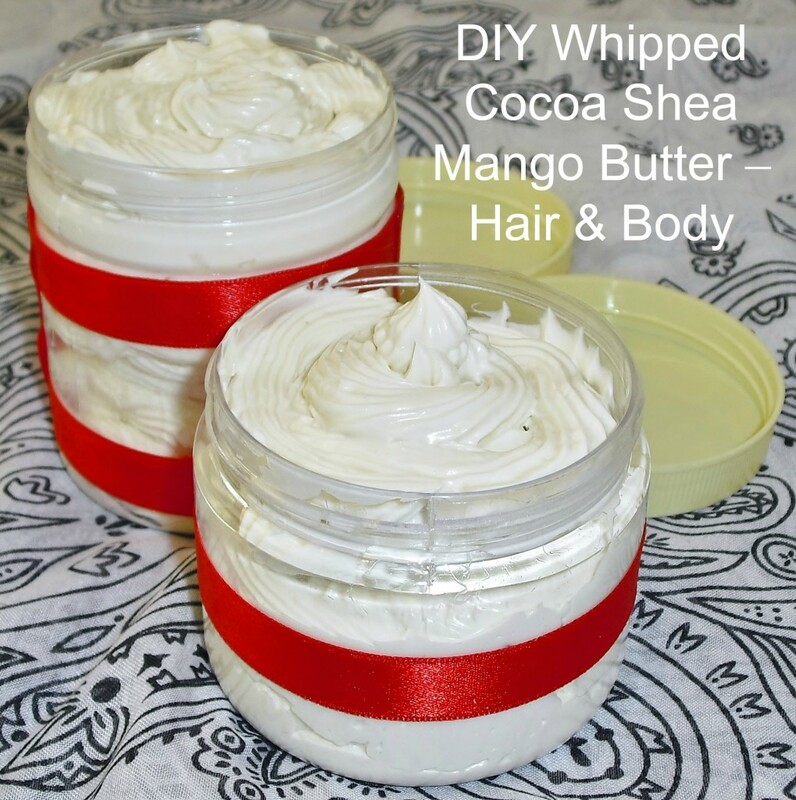 For the skin: The whip helps to seal in moisture in the skin, especially when used after a shower or bath. 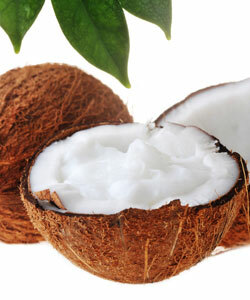 It helps to sooth irritated skin, generates new skin cells and can help fade light stretch marks on the body. 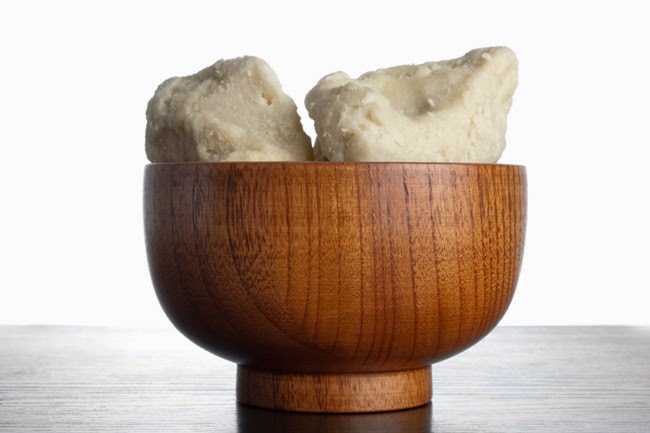 The butter leaves the skin feeling smooth without being greasy as it gets absorbed easily. My hair is soft, yet has definition, and the curls aren’t frizzy but, they’re refined.I’m literally pingy with my discovery! 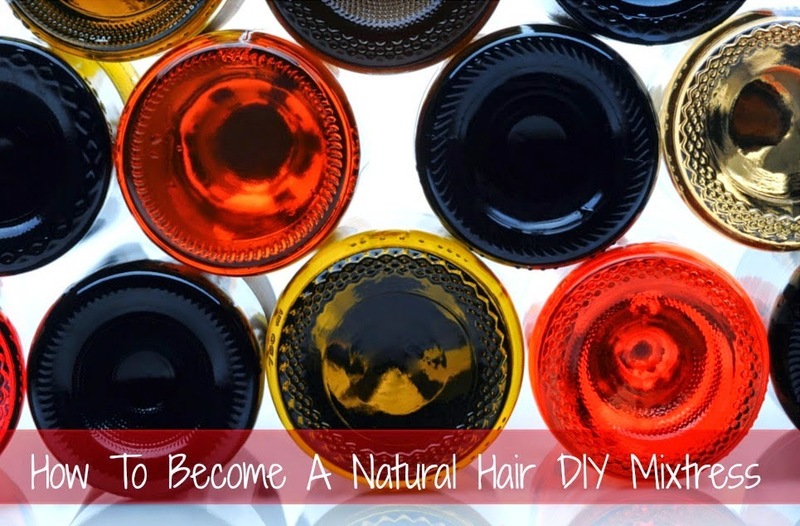 Become a Natural Hair DIY Mixtress! Are you ready for some DIYing? Great! Do you know how to start? No…OK, we can work it out! I keep seeing so many bloggers discussing it and so many friends on Facebook already doing it. They are whipping, and mixing and measuring and dicing away like seasoned chefs! They are making their own conditioners, shampoos and natural hair concoctions and you do not have to be a natural hair expert or a scientist to jump on the DIY bandwagon. All you need is the desire. 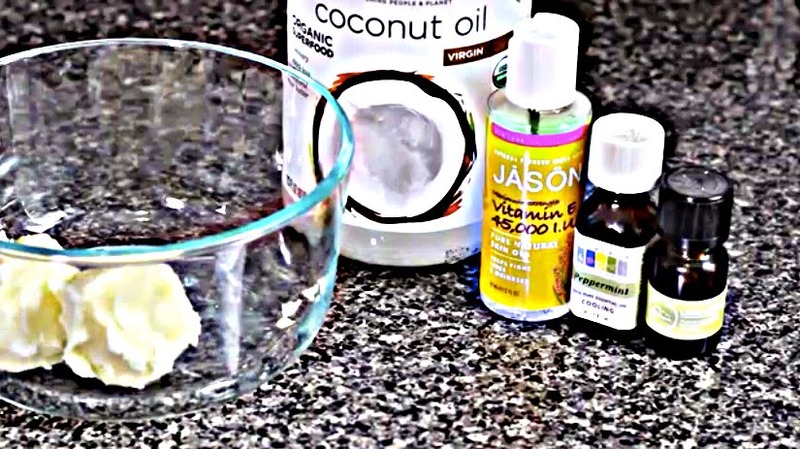 I think it is safe to say that most naturals who have dabbled in DIY recipes for their own tresses feel comfortable working with natural oil blends, conditioners, and even gels. 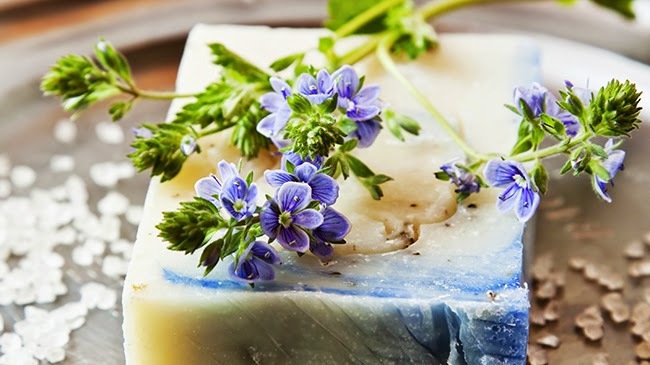 Shampoos or shampoo bars on the other hand may seem a tad taxing from the outset, as the main component of the task is to cleanse, and cleansing means working with surfactants. 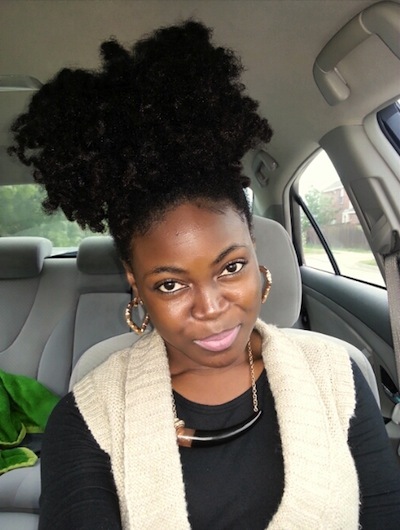 Curly Proverbz with her dope hair and accent shares her hair strengthening spritz and it looks AMAZING (and simple)! 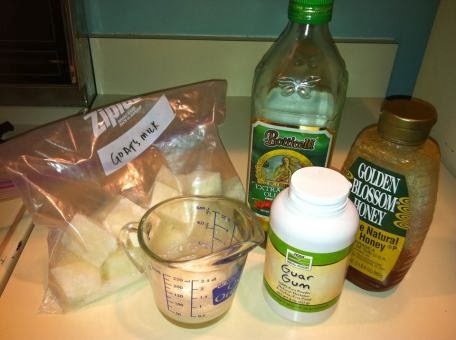 I'm more product junkie than DIY mixtress, but every so often I copycat or stumble upon a DIY recipe that makes me think I could launch the next big natural hair product line. Maybe I'm exaggerating a little. Maybe. 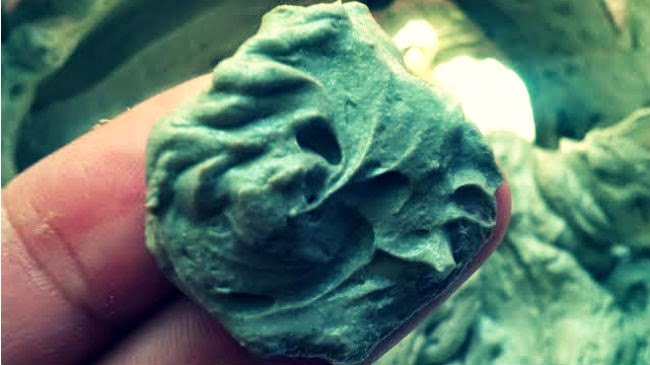 But this DIY clay mask has forever changed my regimen. 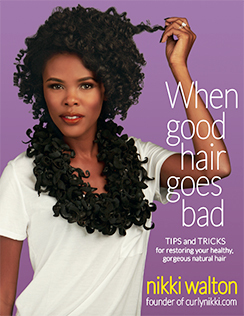 It hydrates, moisturizes, de-frizzes, softens, and banishes dryness, while encouraging curl clumping and shine. 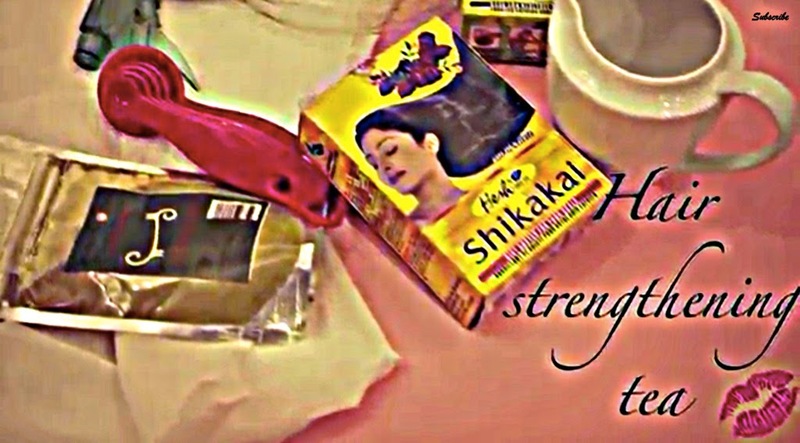 Any problems you're having with your hair, this mask can probably solve.